London Business School (LBS) is placed at one of the financial capitals of the world. How will our location and expertise help you? Are you an academic set on furthering your research? Perhaps you’re an alumni member seeking to reconnect with the latest frameworks or a potential student looking to enhance your skills. At LBS, we offer a dynamic blend of practical know-how grounded in rigorous research. More about our finance subject area – leading-edge thinking that can be applied in the real world. Our faculty are world-acclaimed thought leaders with global expertise. 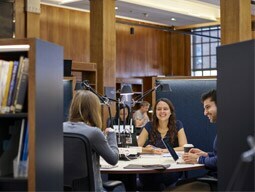 LBS is renowned for its academic excellence: research is at our core. Find out more about our degree and executive education programmes. Discover our latest news, awards and publications. 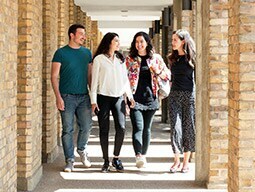 Discover why exceptional scholars choose to study at LBS. Looking to join LBS’s finance subject area? Take a look at our vacancies. Debate new research and meet influential thinkers at our events.